With millions across the country recently experiencing a polar vortex, many people are eagerly anticipating spring and summer. 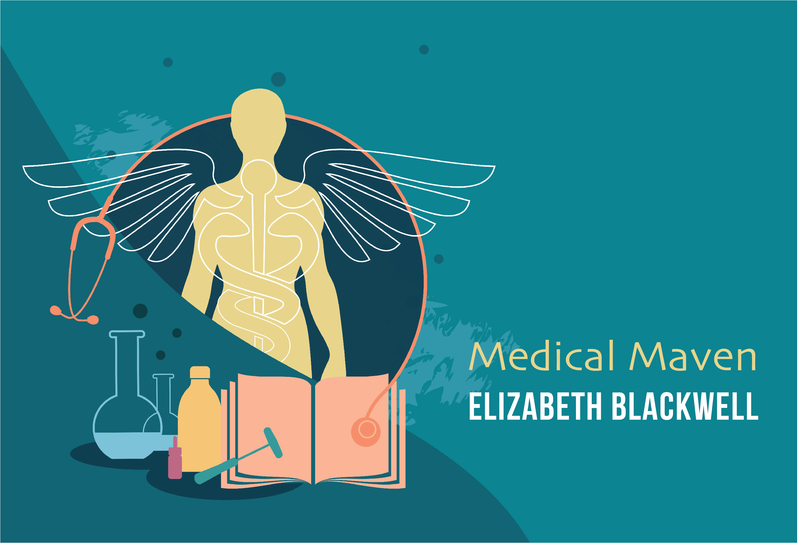 Besides the warmer weather, these seasons bring several rites of passage for young people — spring break, prom, graduation — that are often accompanied by substance misuse and abuse. That’s why the Substance Abuse and Mental Health Services Administration (SAMHSA) observes National Prevention Week (NPW) every May, providing an opportunity to highlight the importance of substance misuse prevention in our communities. While we might feel inclined to focus on prevention for young people during the spring and summer, when there are spikes in substance use, we should focus on prevention during every season — prevention is for everybody, every day, all year round. Taking small actions each day — such as reaching out to a friend who may be struggling, shopping for healthier foods for our families, talking to a doctor about our physical and mental health, or attending a local parent meeting to learn about youth substance misuse — can lead to a healthier future. Parents collaborating to ensure safer prom activities. These results help us stay the course and remind us that small actions have a lasting impact on our communities. SAMHSA’s Prevention Day, a time for prevention practitioners, community leaders, researchers and consumers in the behavioral health field to learn about evidence-based prevention actions to create healthier futures, took place Monday, February 4. Prevention Day served as the kickoff for this year’s Prevention Challenge, #PreventionChampion. SAMHSA is asking people to share a photo or video of their prevention champion — a person, group or program that inspires them to take actions for a healthier future — along with one word that best describes their champion. 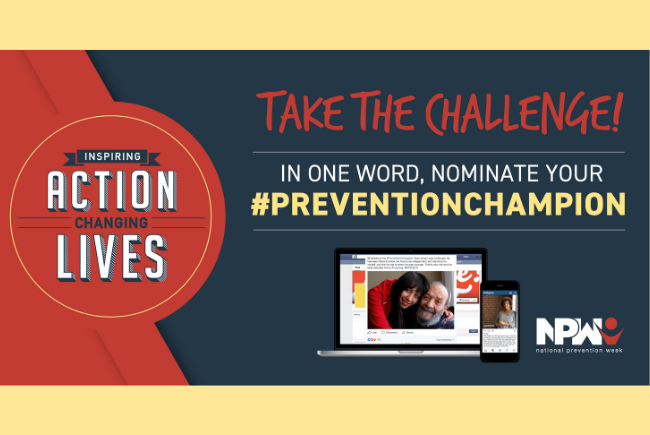 Who is your #PreventionChampion? Follow #NPW2019 on social media to learn more about what’s in store for NPW 2019 (May 12–18). For engagement ideas, resources and information about planning an NPW activity, visit the NPW website. We all have what it takes to be prevention champions in our communities. Over time, you will see that your prevention actions today will make a difference for others in the future!